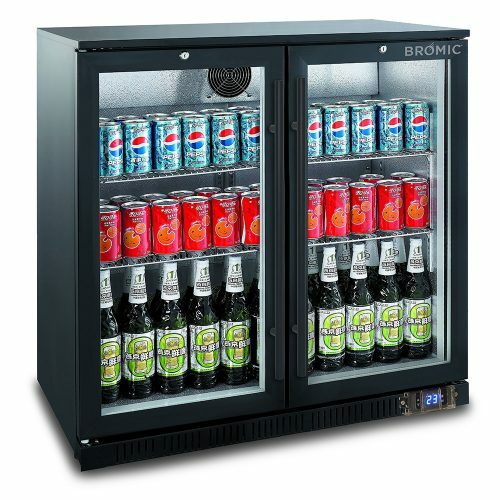 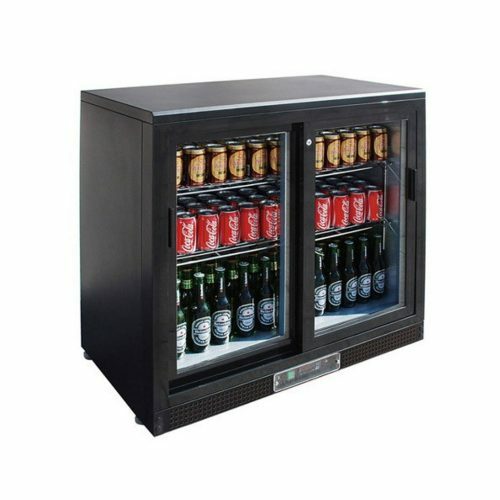 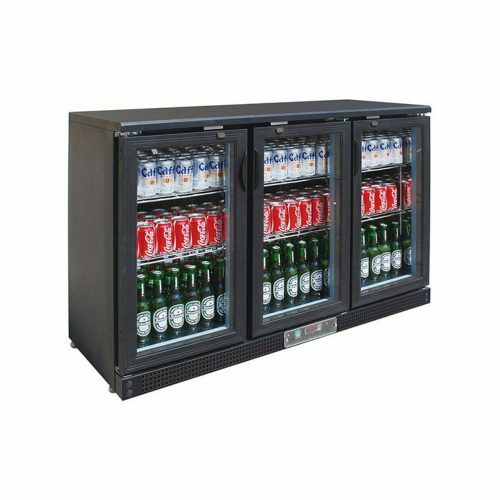 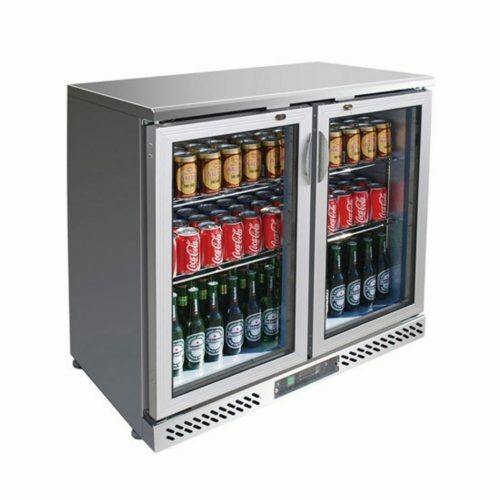 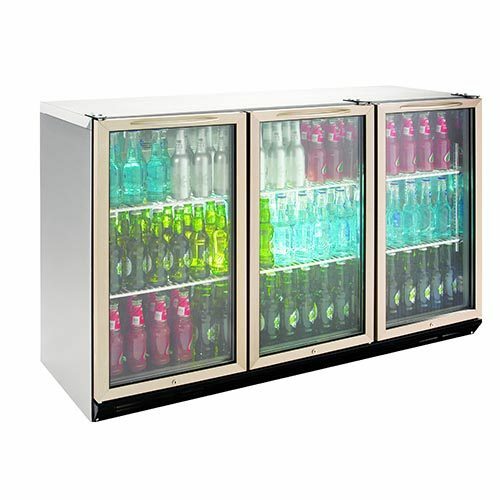 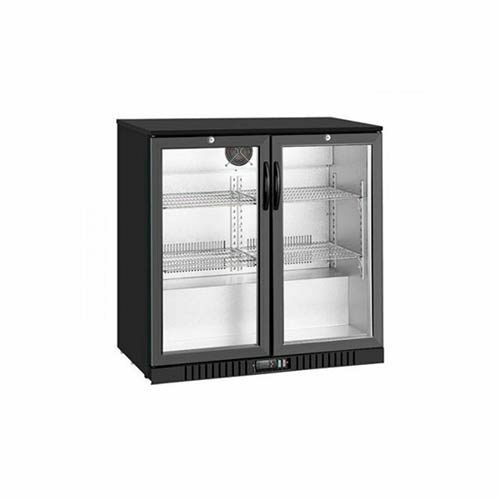 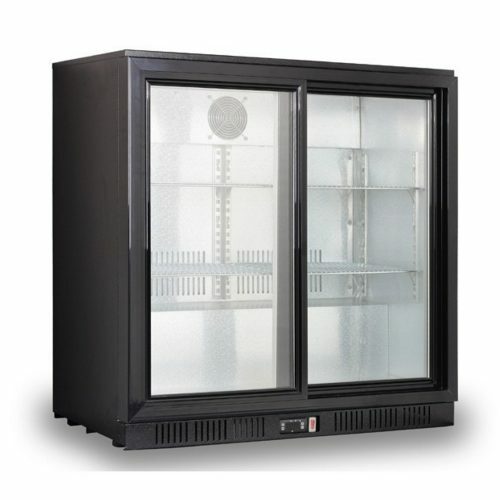 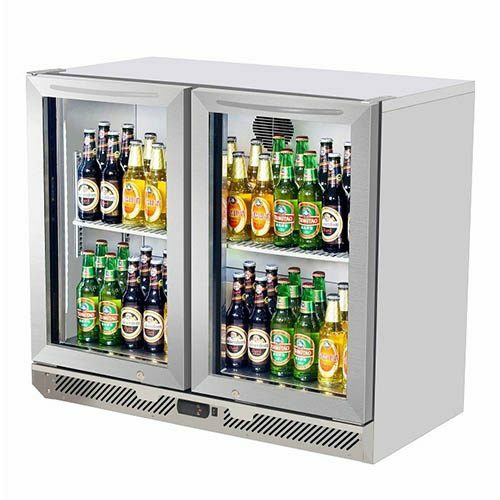 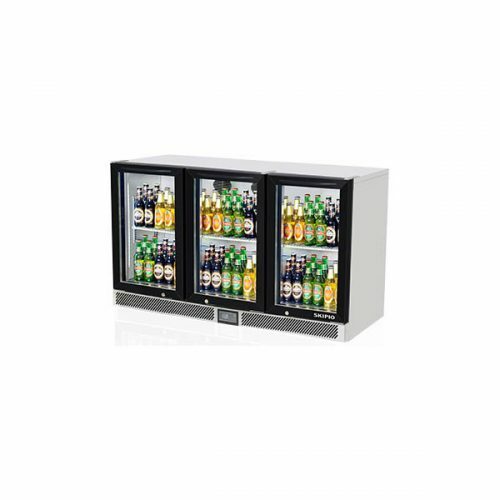 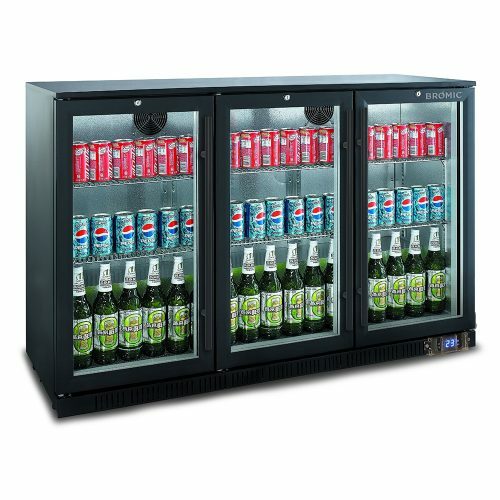 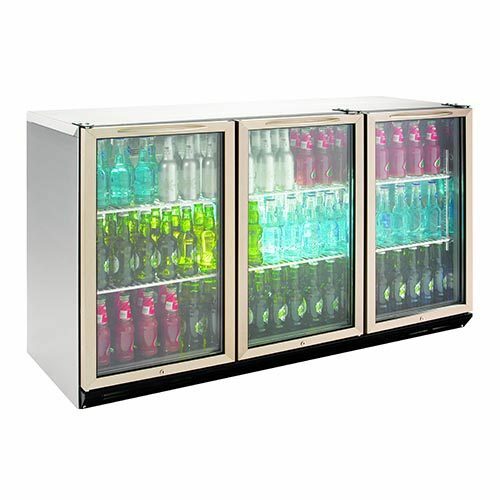 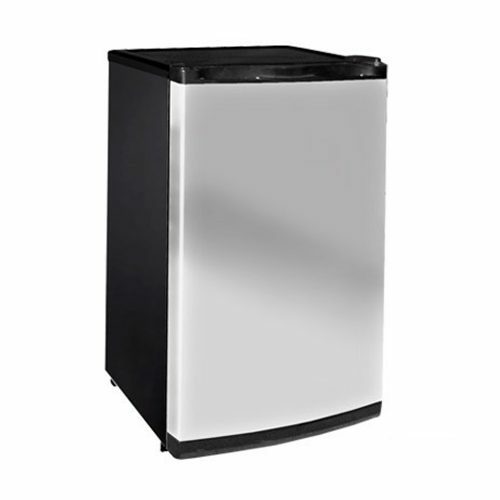 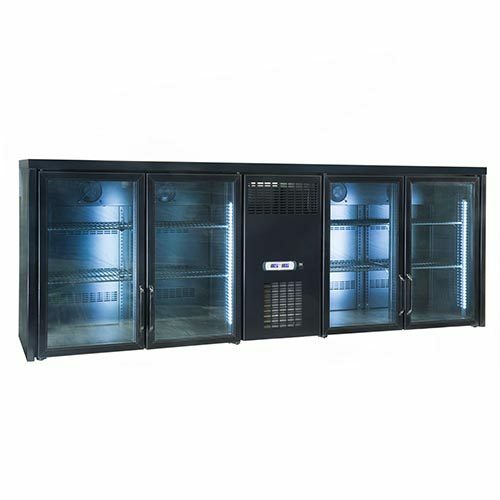 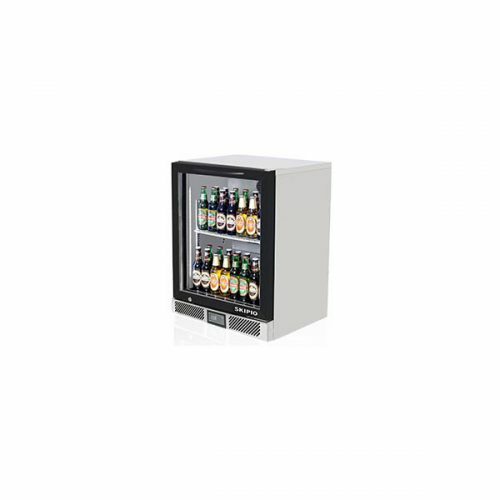 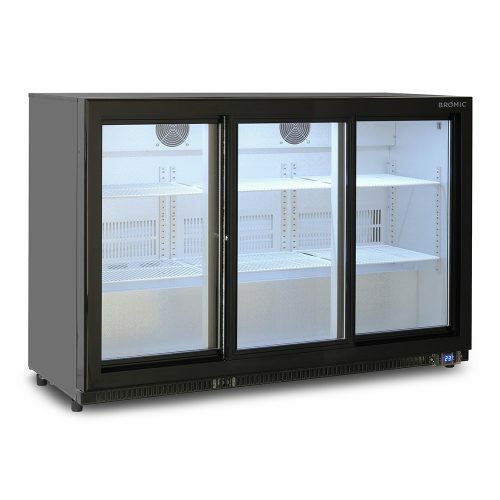 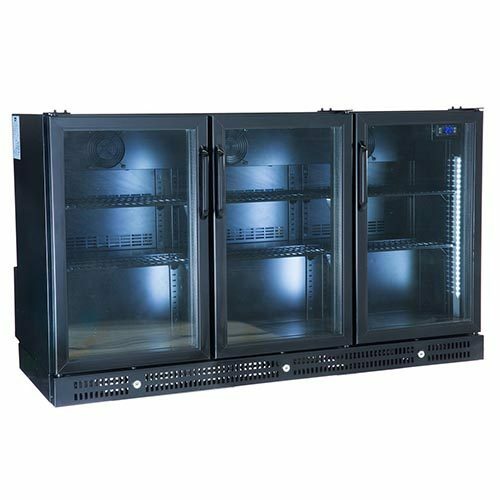 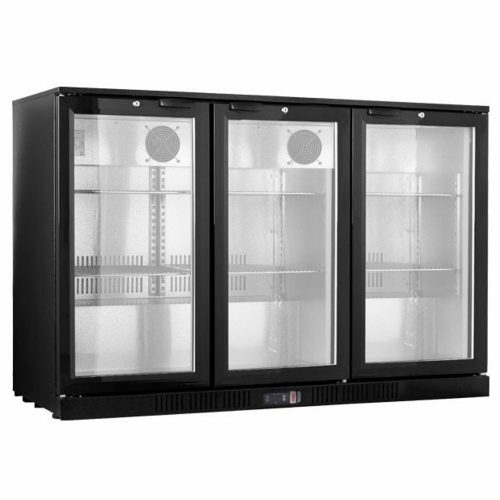 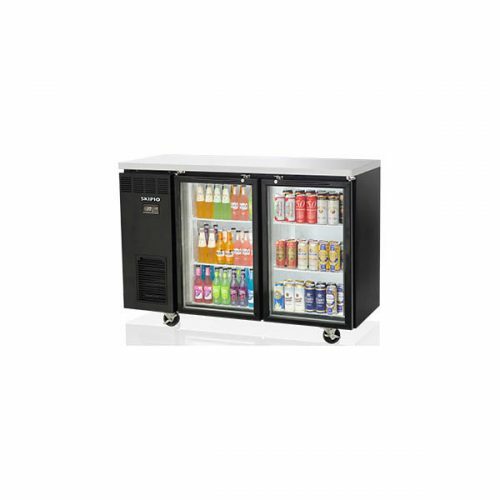 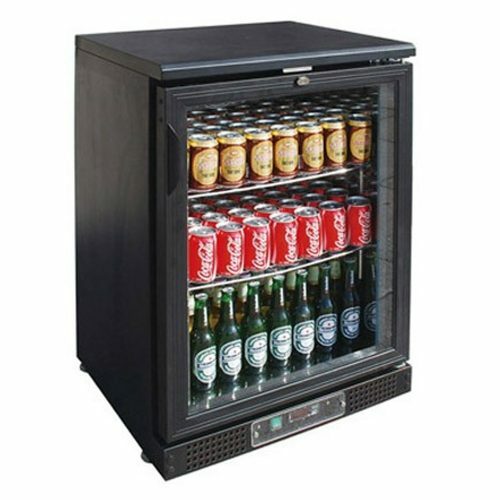 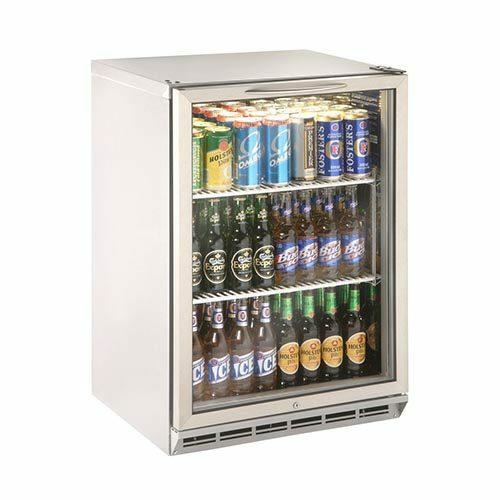 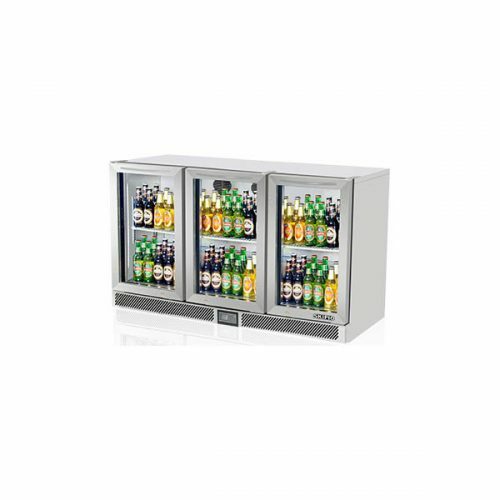 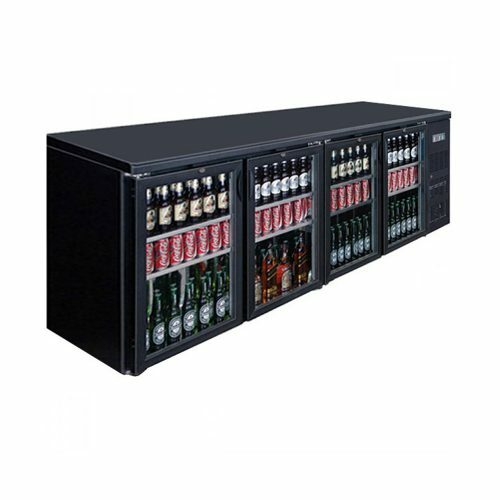 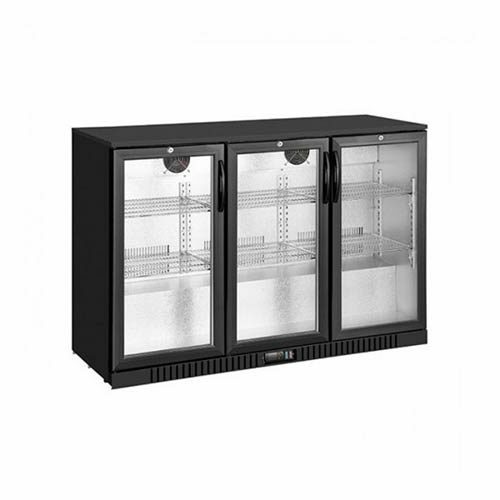 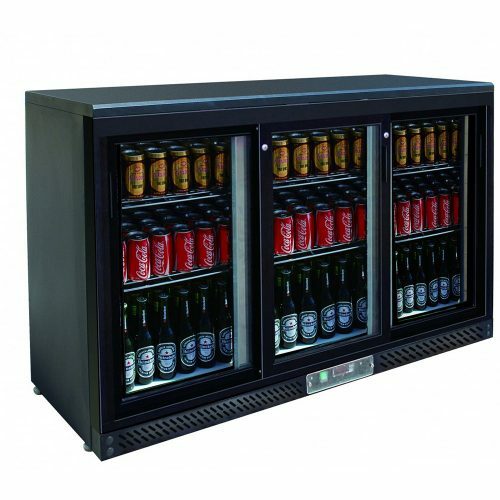 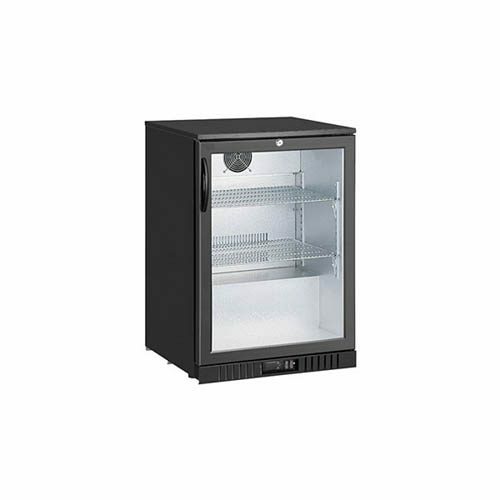 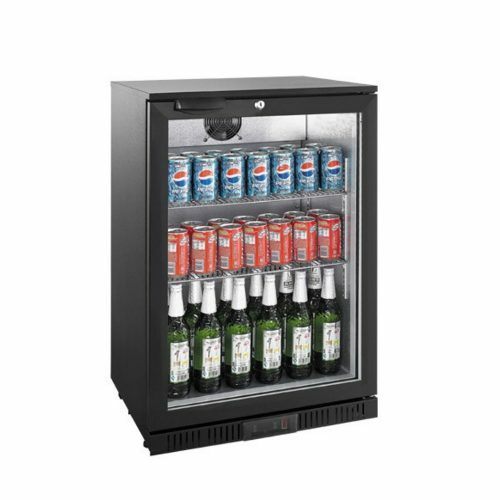 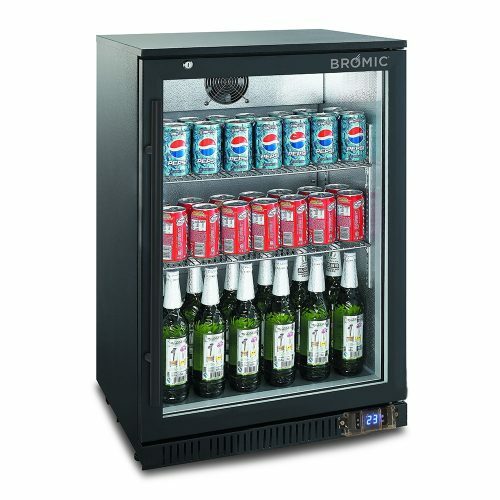 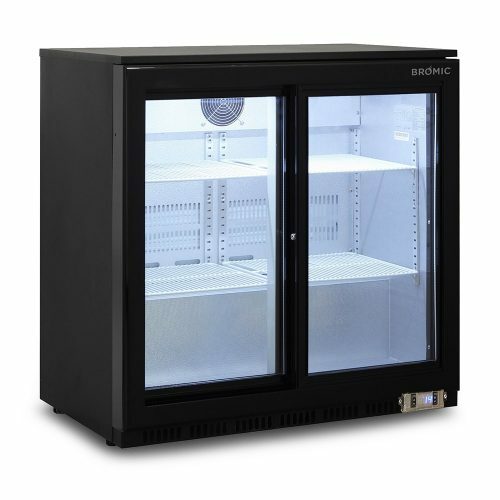 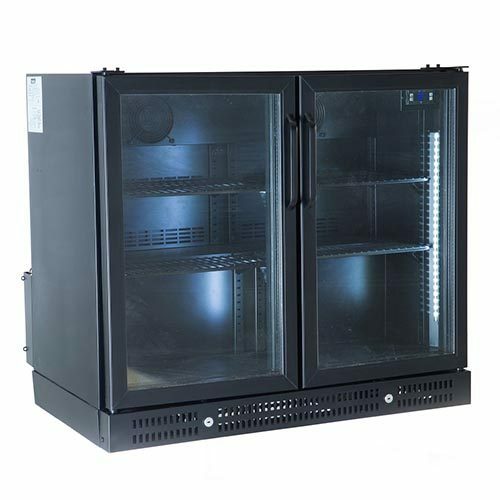 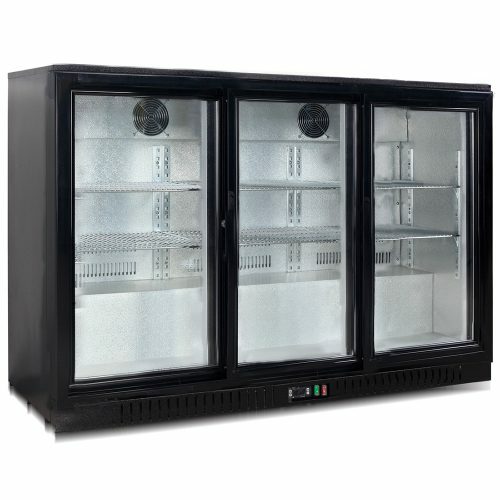 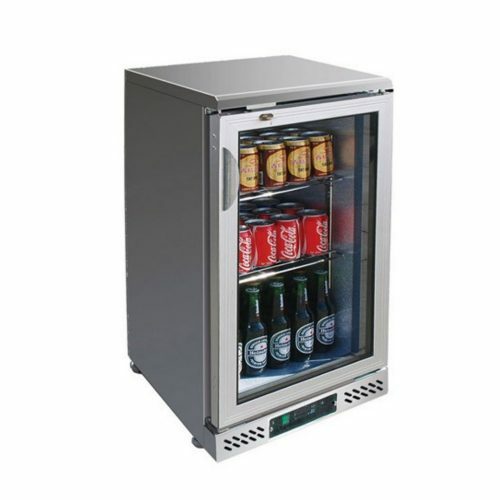 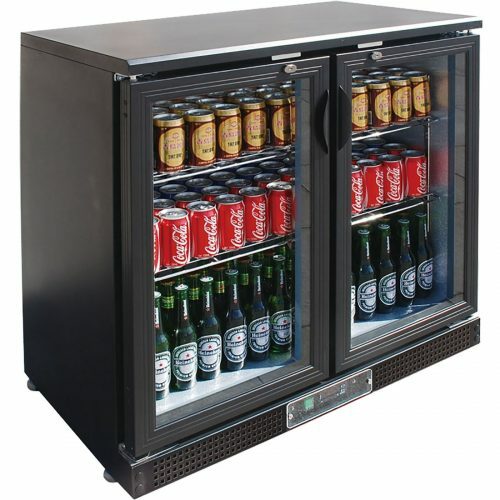 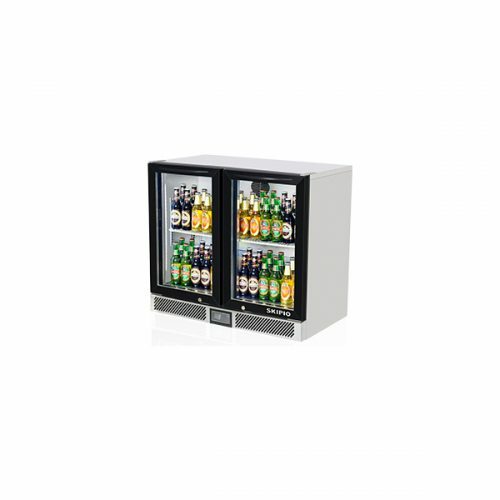 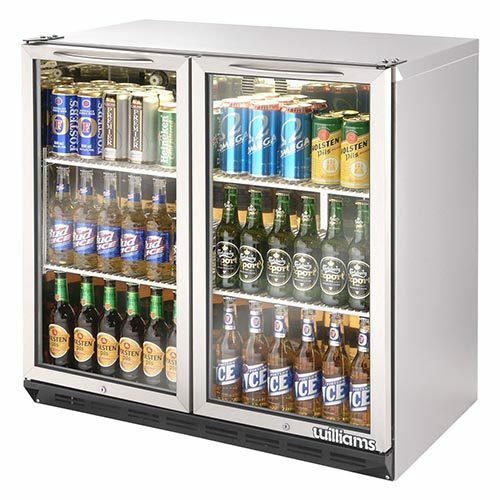 Commercial back bar fridges allow you to keep chilled drinks and beverages accessible to meet your customers demand. 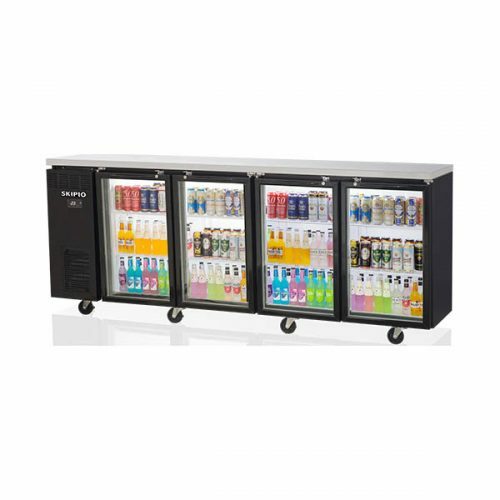 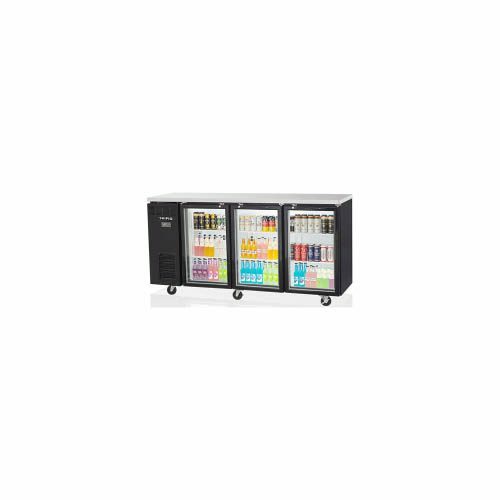 This is great for bar areas to streamline their chilled beverages. 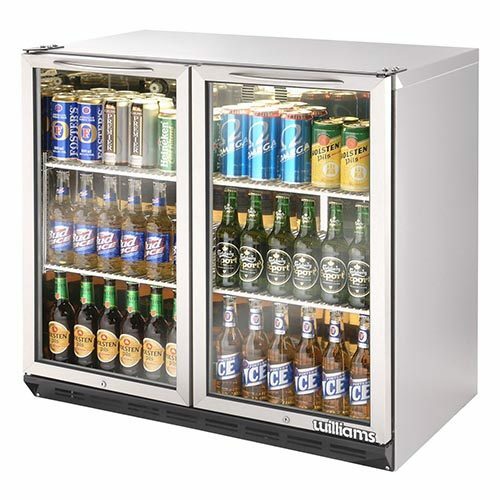 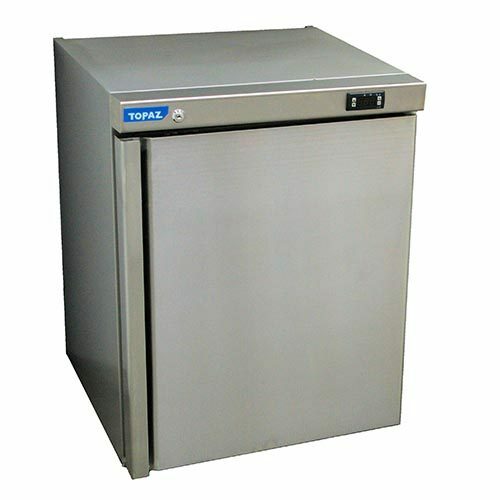 Also, allows staff to quickly access the back bar refrigerators, saving time and money. 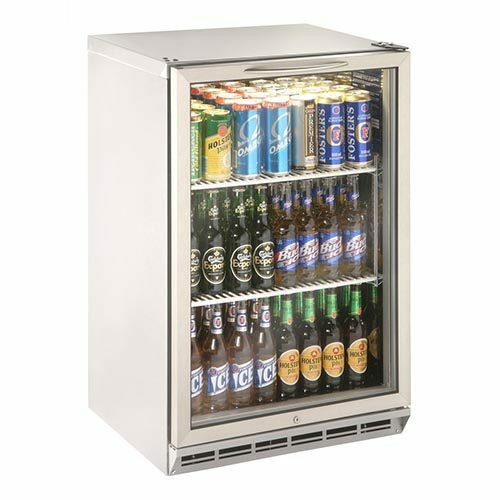 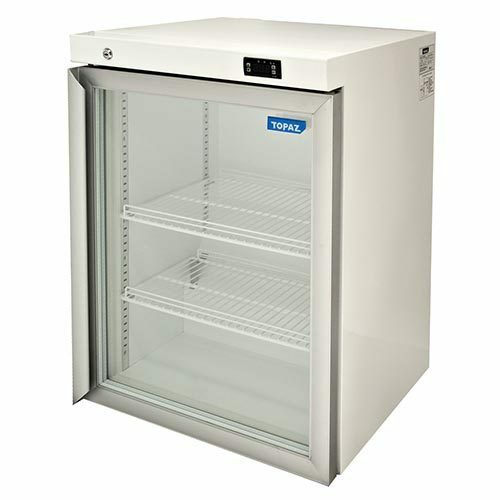 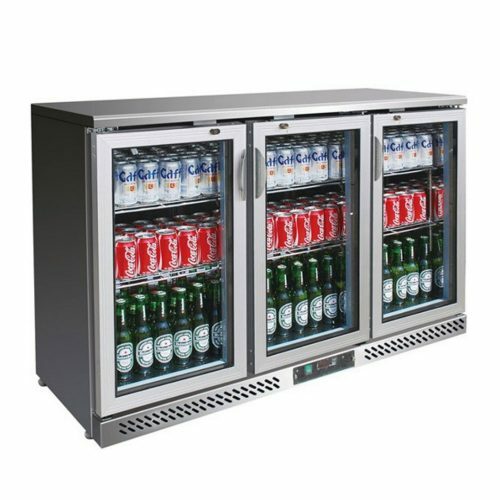 Back bar fridges have been specifically designed with adjustable shelving to fit all ranges of bottle shapes and sizes. 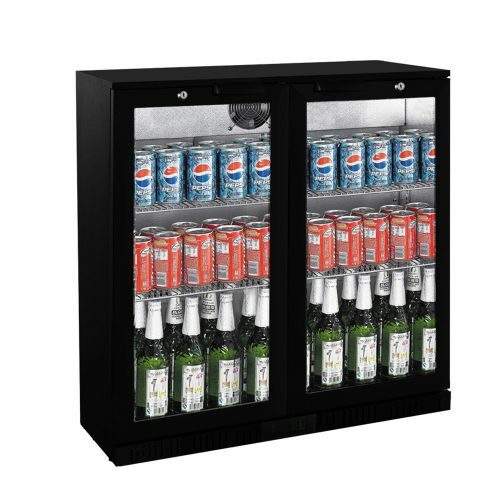 Like, your wine bottles to your beer cans. 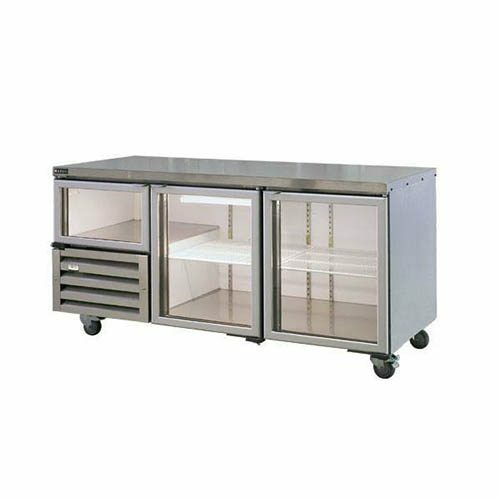 Most back bar refrigeration cabinets come with swing hinged doors, but you can get back bar refrigerators with slidings doors in you need to. 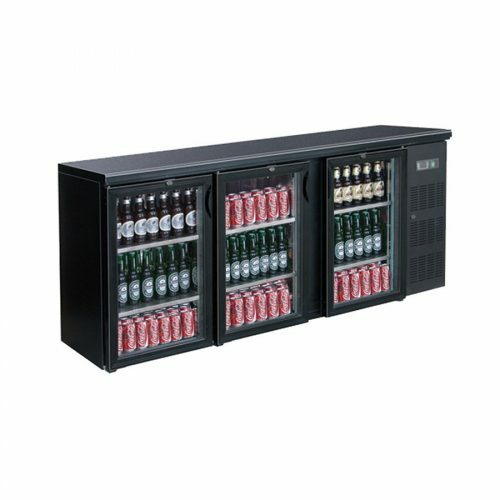 We supply the best brands in the industry, so if you need help, please contact us. 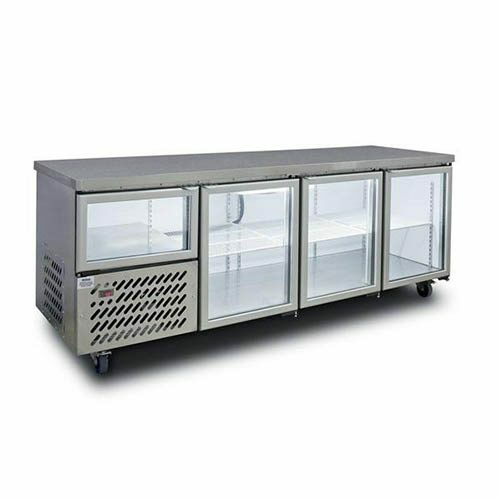 If you’re looking for under bench refrigeration food storage, have a look at these commercials under bench glass door fridges.